Almost 30 million people of all ages and genders struggle with an eating disorder in the United States, according to the National Association of Anorexia Nervosa and Associated Disorder website. Although anyone can be affected and struggle with an eating disorder, women are the most associated with eating disorders. With advertisements, the media, and society implementing the idea that women and girls should be skinny and outrageously attractive at a very young age it’s no surprise that women are more vulnerable to struggling with an eating disorder. There are a lot of different kinds of eating disorders. The most common forms of eating disorders include Anorexia, Bulimia, and Binge Eating. Some eating disorders limit the amount of food intake from a person’s diet and others increase the amount of food intake in a person’s diet. The root of eating disorders is different for each individual. However, most people begin to struggle with an eating disorder at a young age. Typically, as a pre-teen in middle school. These individuals have had issues with their self-image and were probably bullied because of their weight in school. Eating disorders are medical illnesses and it’s imperative that those who struggle with an eating disorder see several different specialists guide them through the process of recovery. Finding a group where you can talk about your experience can be very helpful. Listening to other people experience will help in understanding what they experienced and sharing your personal experience will help relieve you from the emotional stress it may be causing. Talking to a therapist about the eating disorder is also a helpful step in recovering. As well as getting with a nutritionist and having support from family and friends. If you struggle with an eating disorder, remember you are not alone in this. 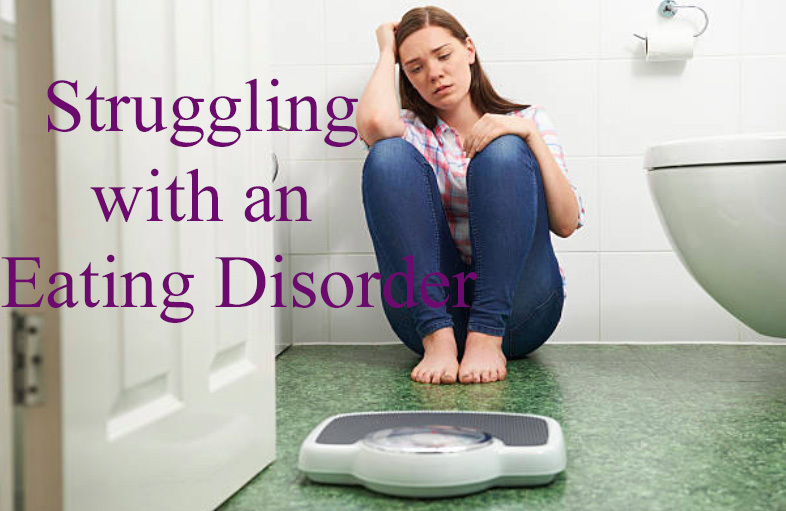 There are plenty of resources that you can use to overcome your eating disorder. The sooner your eating disorder is treated the faster you will recover and be on a healthy path of living the best lifestyle possible. Don’t try to hide from your eating disorder by drowning yourself in drug or alcohol abuse. Take the first step to recovery by helping yourself get better. Find a trusted group, talk with a therapist, see a nutritionist, and most importantly gather a strong support system of friends and family who can help you through it all. Once see past all the negative things people said about you and the negative views you see in yourself then you will be able to live and relish all the good things in life and truly appreciate those moments.